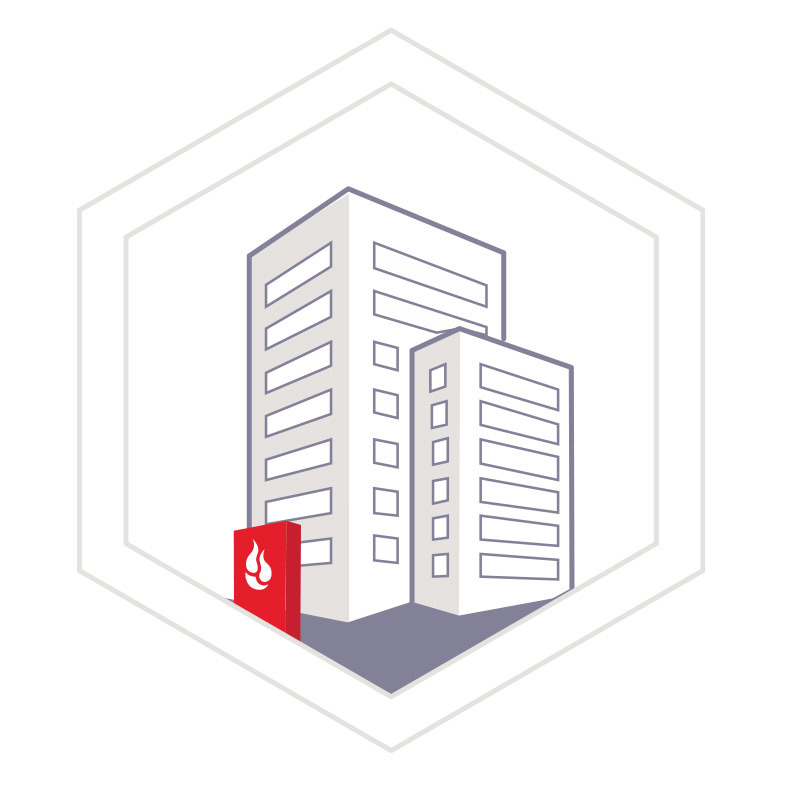 "Backblaze for Business is an essential element in any organization's IT continuity plan. You need to be sure that there is a backup solution for your data should anything go wrong." Protection of customer data is a top priority which merits continuous investment in our security systems and processes. Keep customer data safe and secure. Keep the system easy to use for customers. Proactively monitor all systems and processes. Hire third party organizations to continuously test the security of our systems and processes. Provide our Chief Security Officer the resources needed to enable this security philosophy. Deploy the best-in-class security to prevent unauthorized use or access. Require account verification prior to accessing private data. Do not store passwords. Instead, put them through a hash and salt. Maintain usage and access monitoring on all accounts. Data is encrypted on your computer, encrypted during transmission, and encrypted while stored. (“PEK”) option available for all users. 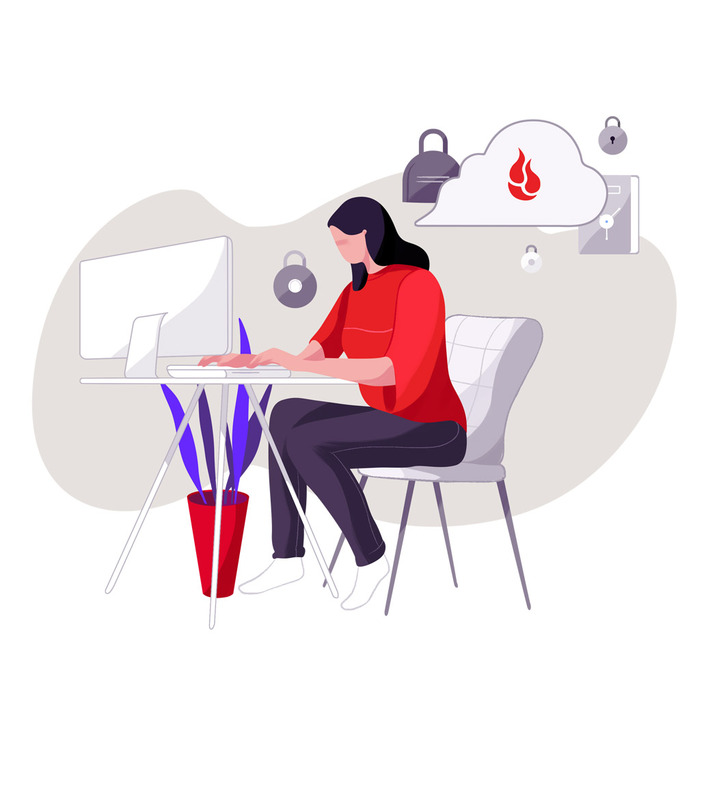 With a PEK, Backblaze cannot access your data (in case of lost password, subpoena, or any other event). B2 is our object storage service. 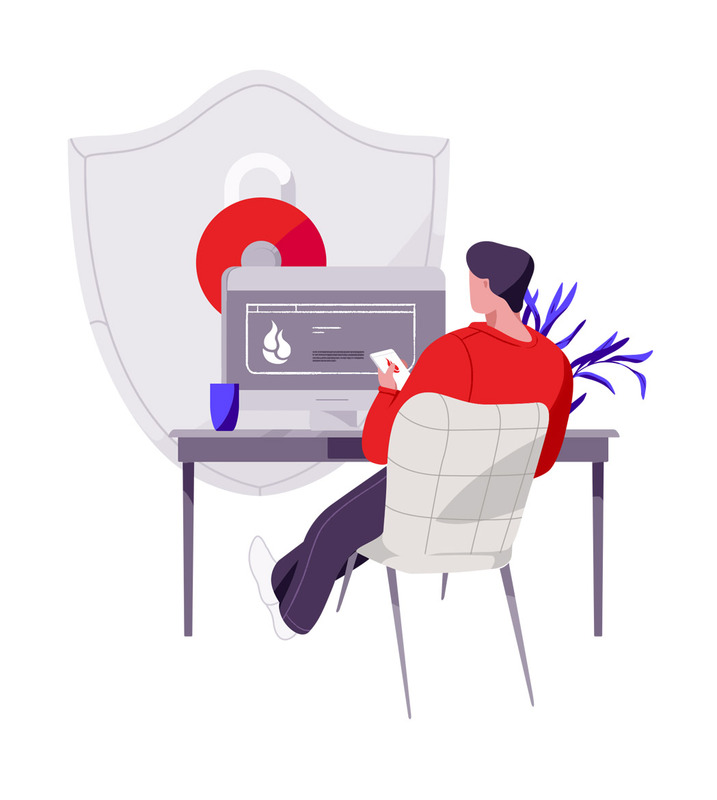 It allows you to determine the level of security that is right for you and your data. B2 stores the data you put in it. Some customers choose to upload only encrypted data, some customers use third party integrations to encrypt data before transmission to B2. Data in Private Buckets can only be accessed after account authentication. Our purpose built infrastructure - based on the Backblaze Storage Pod - is designed from the ground up to keep your data safe and secure. 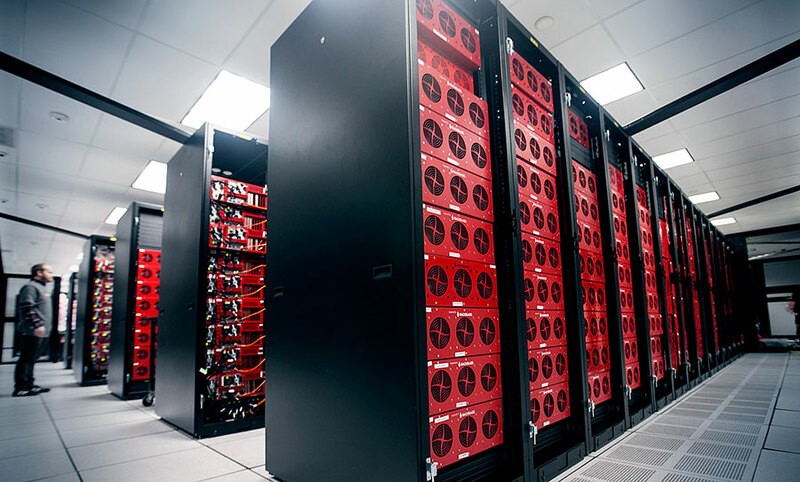 Backblaze Vaults and Backblaze Reed - Solomon Encoding create a system designed for 99.999999% data durability. Our physical facilities have best-in-class security features and are staffed every hour of every day of the year. ID checks and area locks that require badge-level access. Locations in California and Arizona. Start protecting your business or organization today with a free trial.